High Performance Blogging is the topic for episode 71 of the Content Academy Podcast. As time is a problem for bloggers, Paul share his performance engine to blog smarter and get better results with your blogging. Get the strategy underpinning it here! Our 90 Day Blogging process for high performance is shared from planning to execution. Paul even discusses how he structures his day, weeks and bi monthly reviews. Unfortunately Phil is unable to make the show, but fear not! The main man will be back for episode 72! High Performance Work Day: Follow these steps to improve your blog! 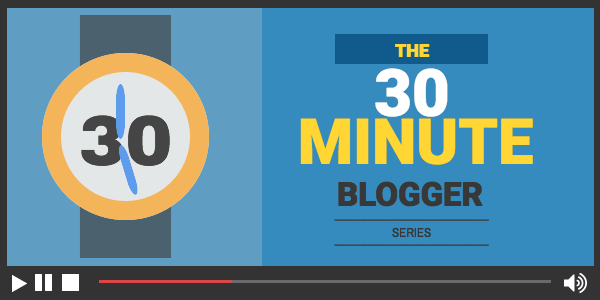 90 Day Blog Strategy: Learn How to deploy a winning strategy FAST! Blog ScoreCard: How Fit is Your Blog? Do you want to see behind the scenes of this very Podcast recording? Then check out the Daily Vlog more specifically Episode “F*uck You Pamela!”.